With an eye for detail that borders on obsession, our design team delivers an unparalleled end-to-end experience for our merchants and subscribers. One of the most important ingredients for creative thinking is diversity. We all know that diverse teams produce more creative results than teams in which all members are from a similar background. 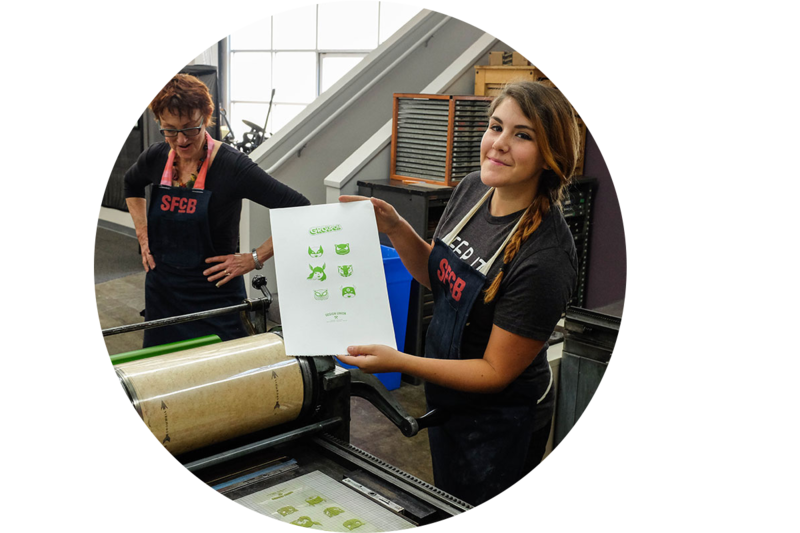 At Groupon, we have a number of people with different backgrounds and skills that fuel and accelerate the creative work we do. At Groupon, we do great work and one of the reasons for the amazing work is because we believe in having the right amount of balance between work and fun. 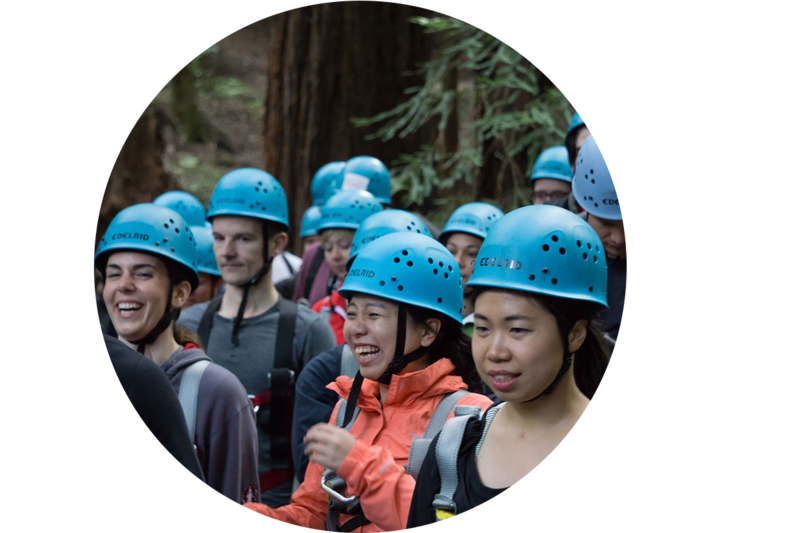 We have off-site activities and adventures that all Groupon Design Union members are invited to. Activities can range from going out to a musuem to fun hikes in the forests. Design is competitive and fast-moving with new software and updates constantly coming up. 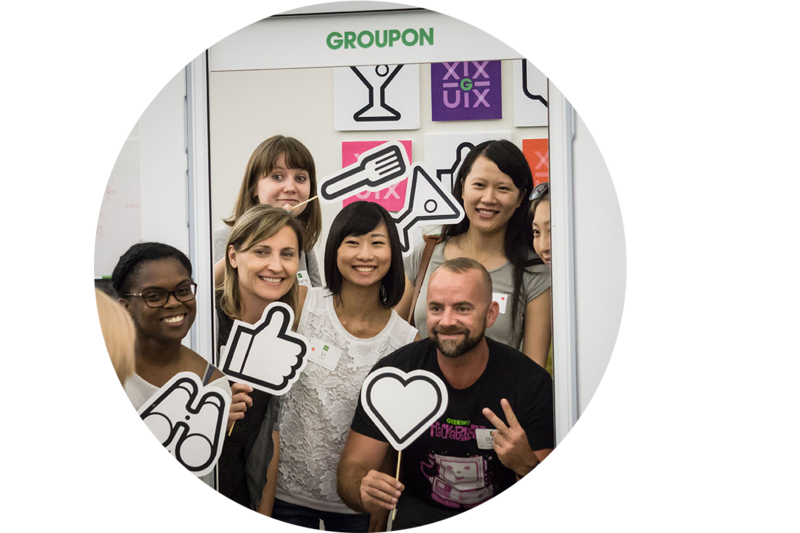 Groupon Design Union allows all the members to have training and development to grow their skills. Every member is also given an allowance to go towards their training and education. We have 293 offices located in 47 Countries around the globe. The Design Union team is located in Chicago, San Francisco, Palo Alto, Seattle, Baltimore and Dublin, which means more diversity and creativity coming from all angles.